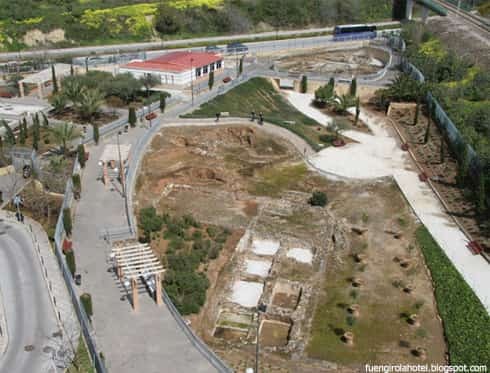 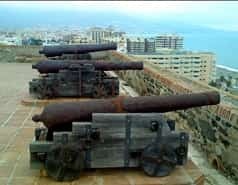 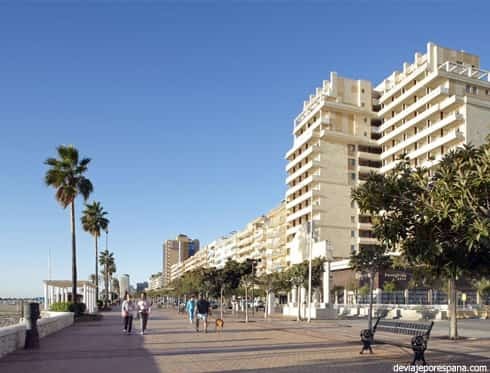 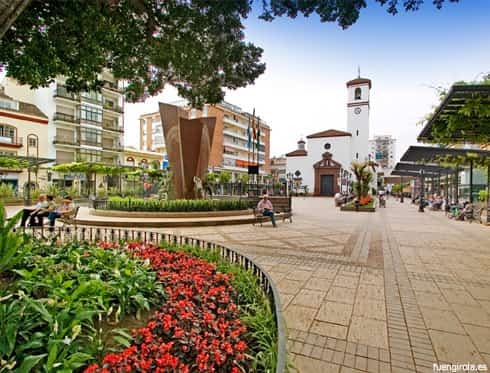 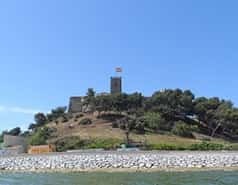 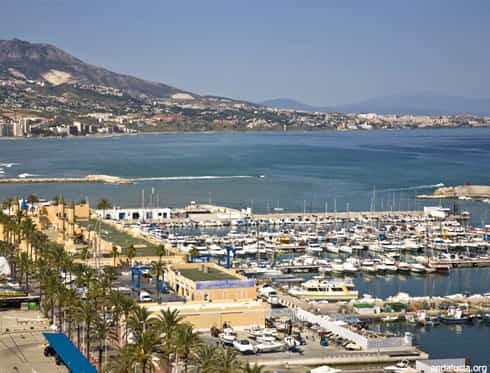 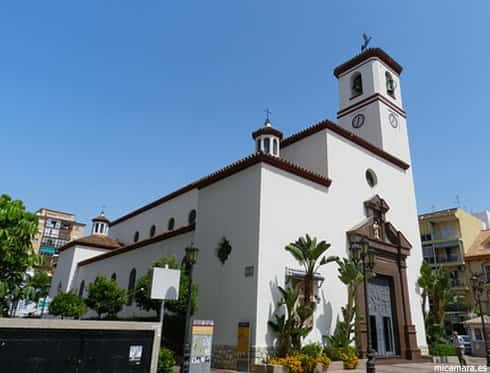 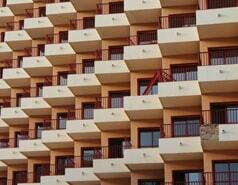 In addition to being a destination for sun and beach, Fuengirola also offers history and culture. 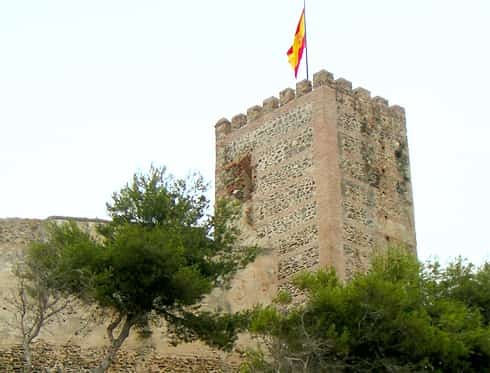 Be sure to visit the Castillo de Sohail, which offers beautiful views of the city. 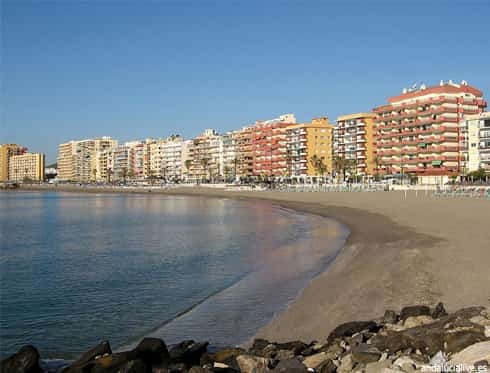 Take a stroll in Los Boliches, an old fishing quarter that still maintains its traditional feel.